A male and a female, both 18 years old, were taken to hospital for high levels of intoxication after a high school graduation party got out of control in Chester. 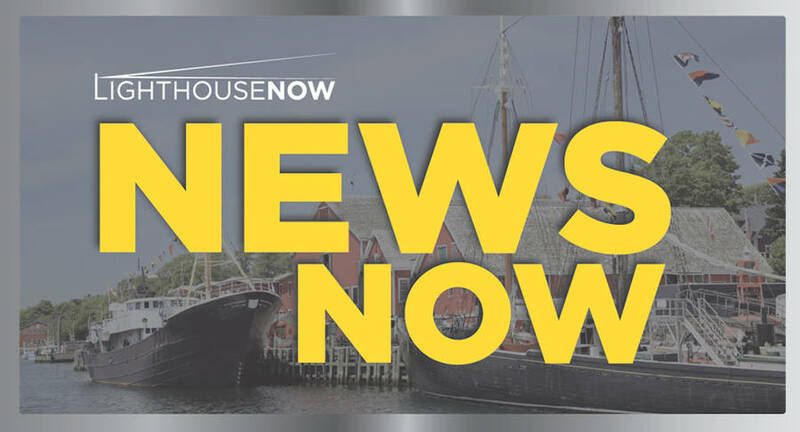 Just after 10:30 p.m. on June 16, Lunenburg District RCMP responded to a complaint of a heavily intoxicated male passed out at a high school graduation party at a residence on Haddon Hill Road in Chester. Upon arrival, RCMP observed approximately 50 to 60 kids in a field at the location, with many in various states of intoxication due to alcohol consumption. An 18-year-old male and an 18-year-old female were transported by EHS to the South Shore Regional Hospital for treatment due to their level of intoxication. Arrangements were made by the hosts for the remaining guests to be picked up or taken home to their parents.